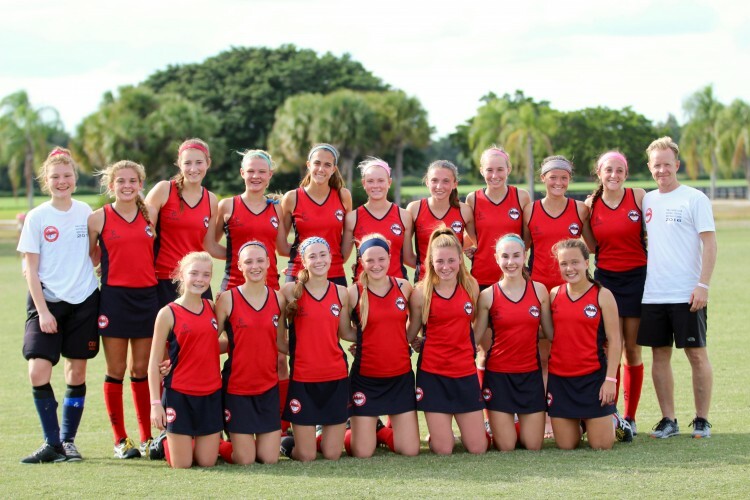 Philly Hockey Club will look to take U19, U16 and U14 teams to USAFH National Hockey Festival 2018. Festival will be in West Palm Beach, Florida. Details regarding the event, how to compete with PHC and squad member information is outlined below. All of our programs follow FIH rules. No cage goggles allowed. Players must arrive by Wednesday 20th November 8am for team meeting and training session. Trainings & scrimmages are mandatory. Philly Hockey Club Travel Squad Attendance policy applies. School hockey conflicts may be excused absence.